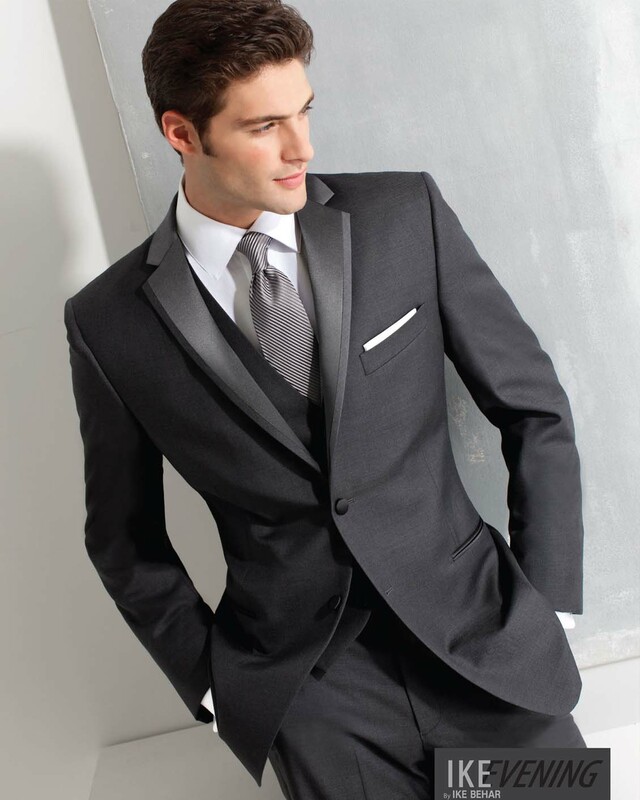 When the traditional black tuxedo isn’t quite what you’re looking for here’s a perfect alternative. Slim fit two buttons, satin framed notch lapel jacket with side vents. Super 120 Wool.